The first thing a potential customer visiting your website does is “look at it”. So before your services could impress him, he should be impressed with a strong visual strategy. This would position your business and engage your target audience like never before. Now, in order to pull off such a huge task, won’t you want someone reliable? Who better than Infocrats Web Solutions Pvt Ltd; a company which is one of the best professional web design company in Central India Zone. 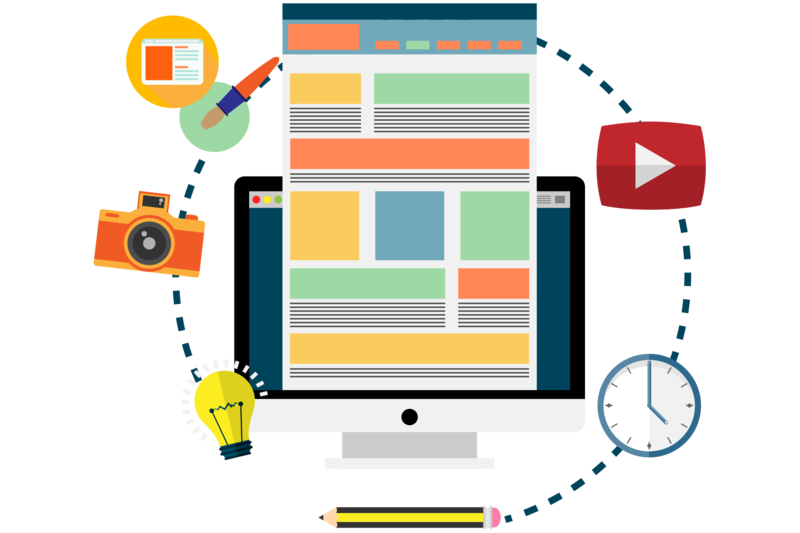 Giving you wings by providing cutting edge web development services and specializing in simple static websites, huge CMS websites and e-commerce portals we definitely become your best choice. at competitive pricing. You can call us at 0731-2541056 to hire web designing and development experts. Why are our web designing services bright and right for you? Because we know exactly how to apply the latest design trends to give the right color to your project. At Infocrats, each website design strategy imbibes the exact theme to suit your purpose. Our focus is always set on user experience and so are our web solutions. Gift the best user experience to your customers by hiring us!